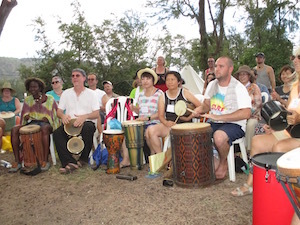 The Basic Intensive offers beginning and advanced Drum Circle Facilitators the skills to lead rhythm-based events for groups of all sizes and backgrounds. 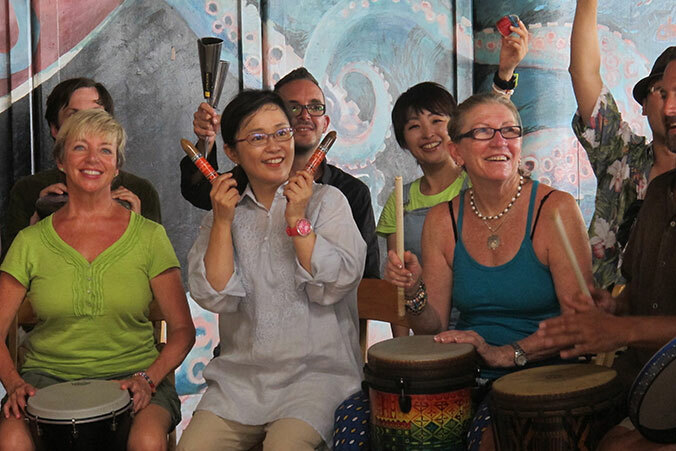 This week-long experience will immediately connect facilitators to a supportive international community while providing extensive opportunities to learn and develop facilitation skills in a safe environment. 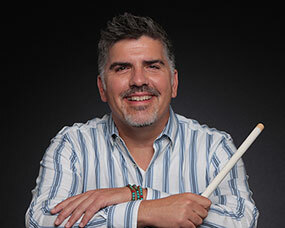 Participants of all levels will receive peer, mentor and advanced Facilitator support. This week goes beyond our weekend training with the presentation of more techniques, developing style, increasing depth, and extensive practical experience. 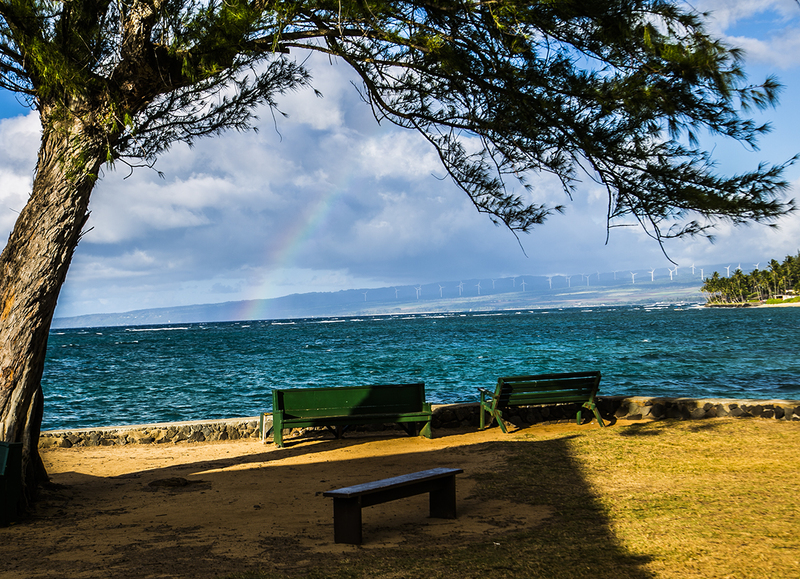 Attending VMC's week-long Hawaii Facilitators' Intensive will connect you to a supportive international community of participants from many countries. 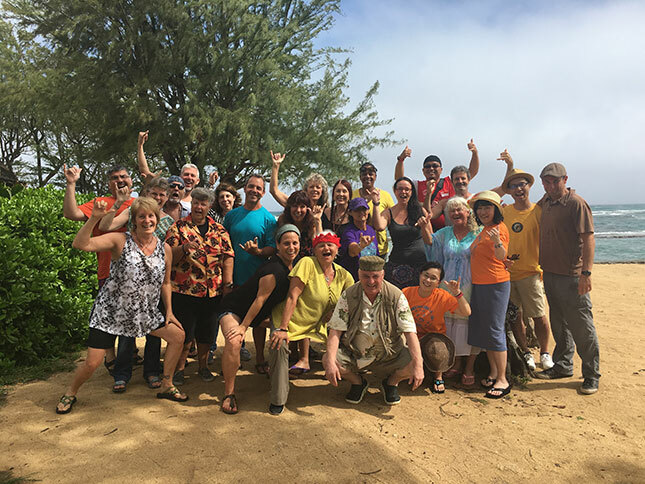 Our week of community learning will help you develop your facilitation repertoire, inspire creativity, and build the foundation for new and growing friendships that will span the globe and last a lifetime. And then there’s all the amazing music that we make together that we enjoy the most! 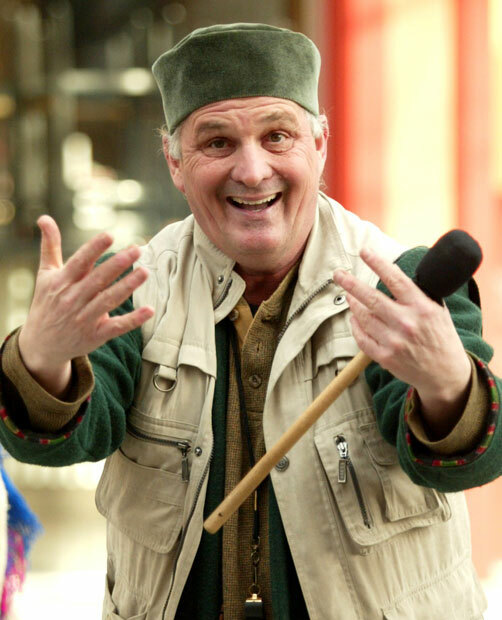 We’ll fill ourselves with the magic of improvisational community music-making, including our legendary “Late Night” un-facilitated sessions. Aaaah! 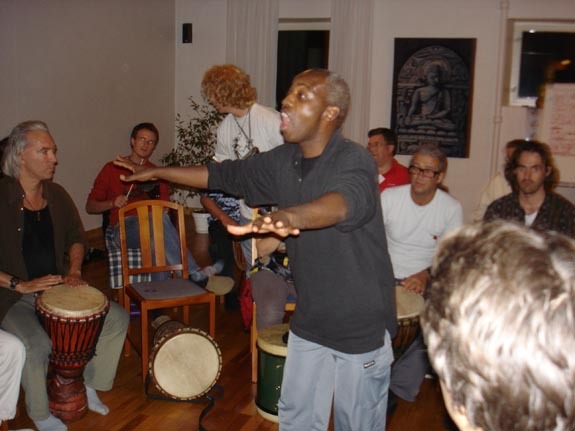 Whether you are new to rhythm event facilitation, or an experienced pro... 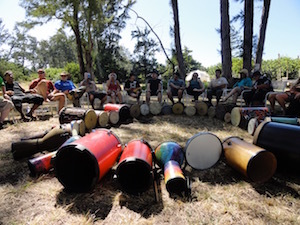 Whether this is your first Hawaii Playshop or your 10th, the Hawaii Facilitators Intensive Training 2018 will be the best place on the planet to advance your skills, replenish your inspiration, expand your network, propel your profession, and drum, drum, DRUM in the tropical sun! 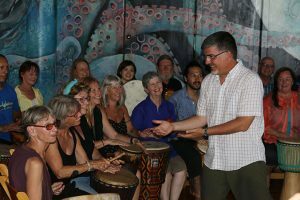 The Facilitators' Intensive provides opportunities for networking with international Facilitators of all experience levels and professional backgrounds. 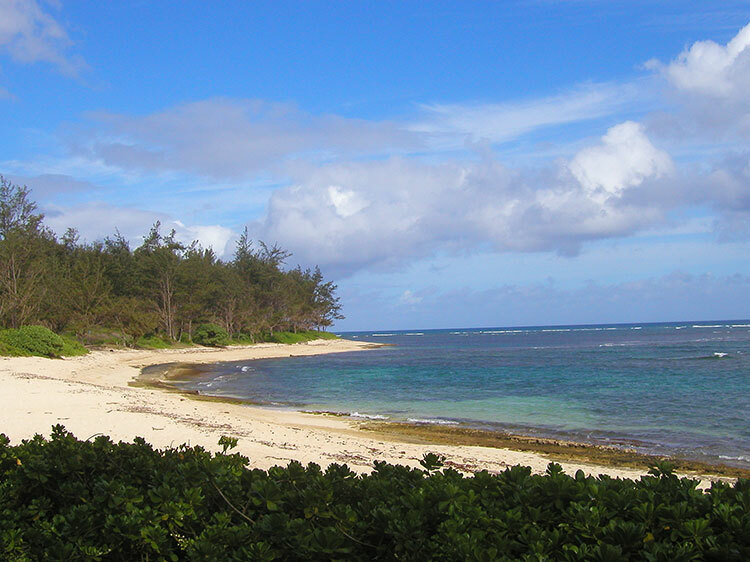 Earn 45 credits for the Hawaii 6-day training. 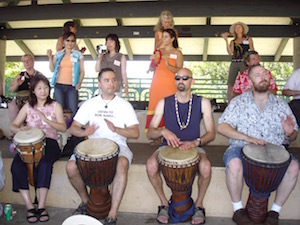 Village Music Circles' courses are approved by the Certification Board for Music Therapists (CBMT) for Continuing Music Therapy Education credits. 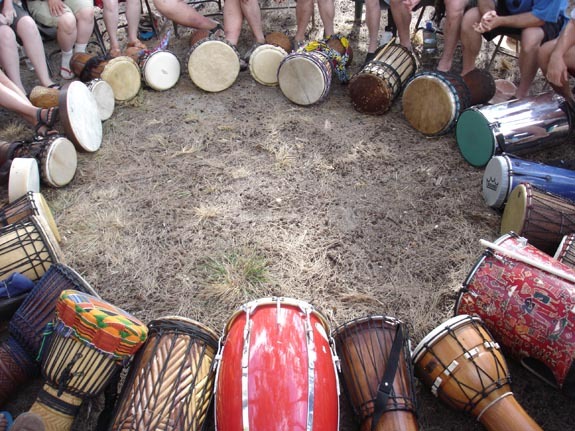 Village Music Circles (Provider #P-062) maintains responsibility for program quality and adherence to CBMT policies and criteria. Click here for Details. 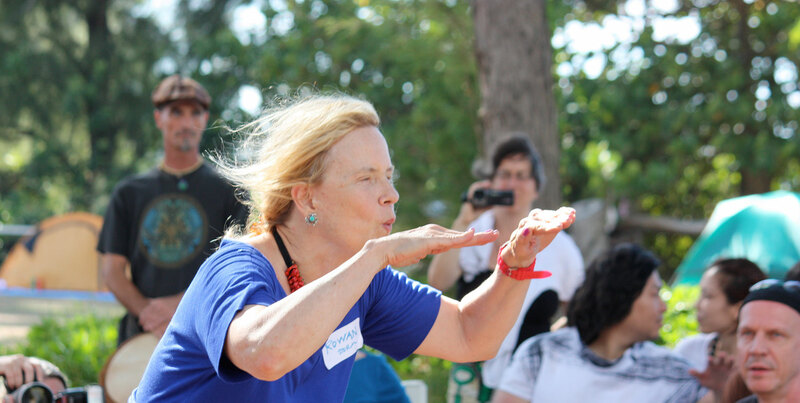 Beginning with a Mentors-only weekend retreat, we bring our leadership community together. With Trainer oversight, Mentors will be assigned a small group of Facilitators to mentor through the Basic Facilitators' Intensive. 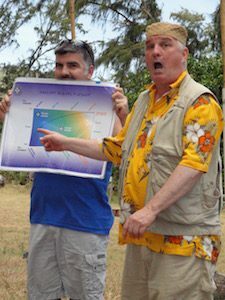 Mentors will be instructed in specific process facilitation techniques that are essential to problem solving, communication and community building. Mentor meetings will take place to help process and facilitate the leadership experience. For more details about the Mentor Experience, click here. For those Mentors ready to become VMC-Certified; the Mentor training provides a vehicle for achieving important requirements of the certification process. Click here for more about VMC Certification. Expand your facilitation tool kit with games, activities, and more games! Experience deep-groove, in-the-moment music-making like never before! 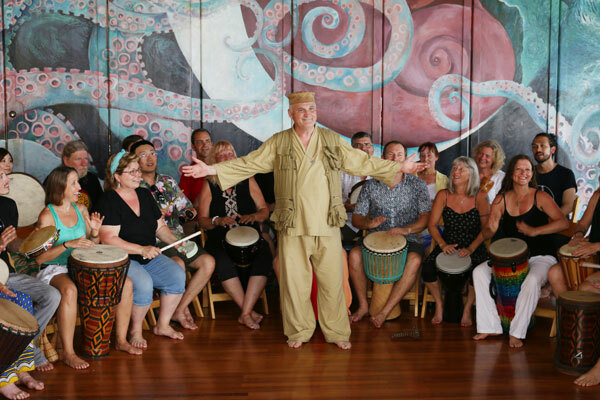 Founder of Village Music Circles, and author of four books on the subject, Arthur Hull has traveled worldwide teaching drum circle facilitation playshops in 34 countries. 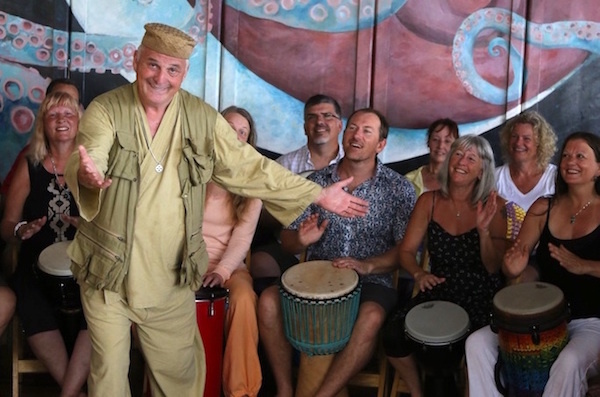 Arthur has taught thousands of people the art of rhythm facilitation, creating a ripple-effect of connection, well-being, and happiness that has enhanced the lives of millions. 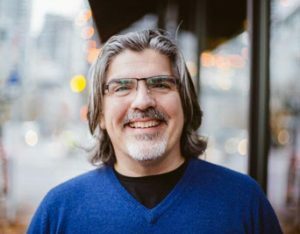 Jim Boneau is a facilitator, teacher, speaker and coach who has a passion for igniting leaders and professionals who are committed to the development of others. 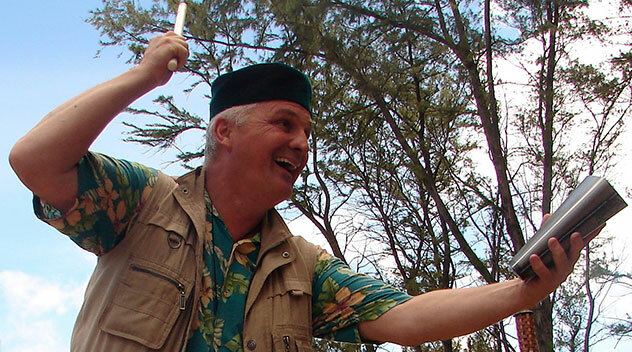 In 2000, after achieving success in corporate America, Jim participated in his first VMC Hawaii Playshop. He was so inspired from that experience that he left corporate America to embark on a journey to find his own authentic voice. 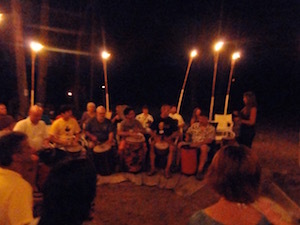 Jim has discovered that the learning from drum circle facilitation training goes far beyond his skills in a drum circle.